Published on December 27, 2017 in Daily Dirt and National. 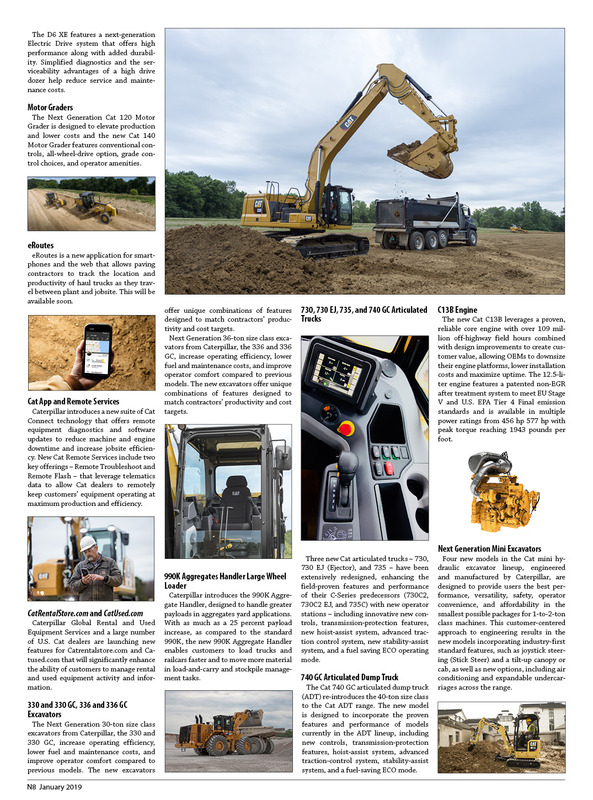 Closed Tags: compact excavators, Compact Track Loaders, compact wheel loaders, construction, construction industry, contractors, equipment, heavy equipment, Skid Steer Loaders, Takeuchi. Takeuchi-US, an innovative global leader in compact equipment, has announced the appointment of Rick MacLeish as national parts manager, effective immediately. 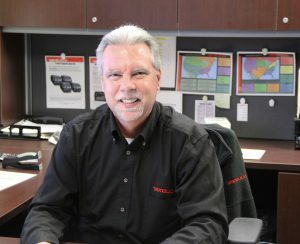 As national parts manager, MacLeish’s primary role is to support the company sales efforts by establishing and maintaining business partnerships with dealers and distributors to provide parts support for Takeuchi products. Support includes managing purchasing, inventory, parts call center, order processing, and parts e-commerce. Other responsibilities include budgeting, forecasting, developing parts sales programs and maintaining inventory controls. With an extensive automotive background, MacLeish brings nearly 30 years of experience in wholesale, distribution and customer service to the position. In his previous role at Lotus Cars USA, he served as the director of the service and parts operations, a position he held since 2006. Additionally, MacLeish has a Masters of Business Administration degree from Southern New Hampshire University and undergraduate degrees in both Business Management and Paralegal Studies. The Takeuchi parts department stocks parts for six generations of compact equipment. 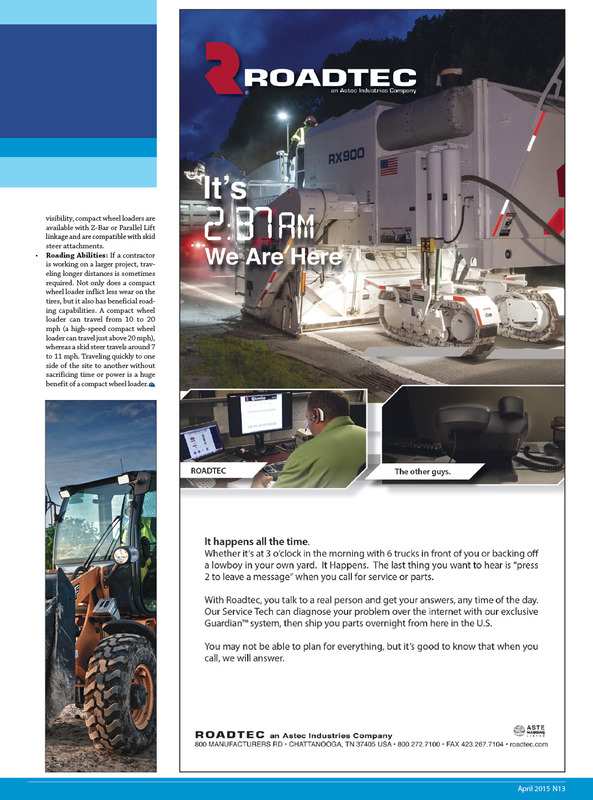 For more information on Takeuchi parts, service or equipment, visit www.takeuchi-us.com. Follow Takeuchi on Facebook or on Twitter @TakeuchiMFG. 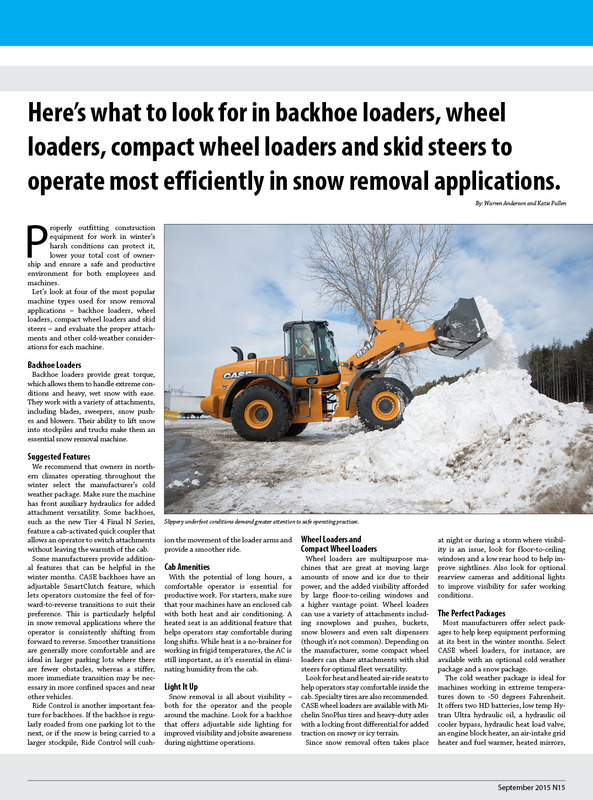 Takeuchi is an ISO 9001 certified manufacturer of an extensive line of compact track loaders, compact excavators, compact wheel loaders, and skid steer loaders. 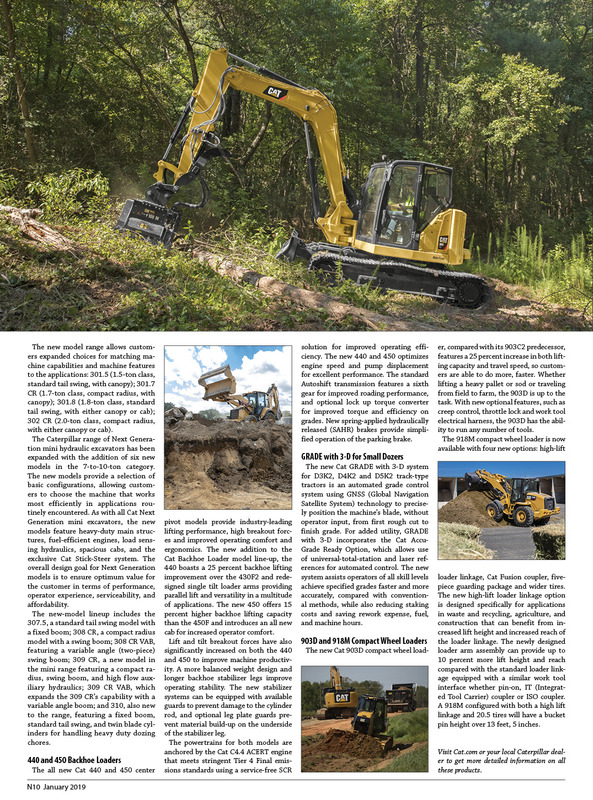 Founded in 1963, Takeuchi was the first company to introduce the compact excavator to North America, setting the stage for one of the highest growth product segments ever introduced in the compact equipment market. 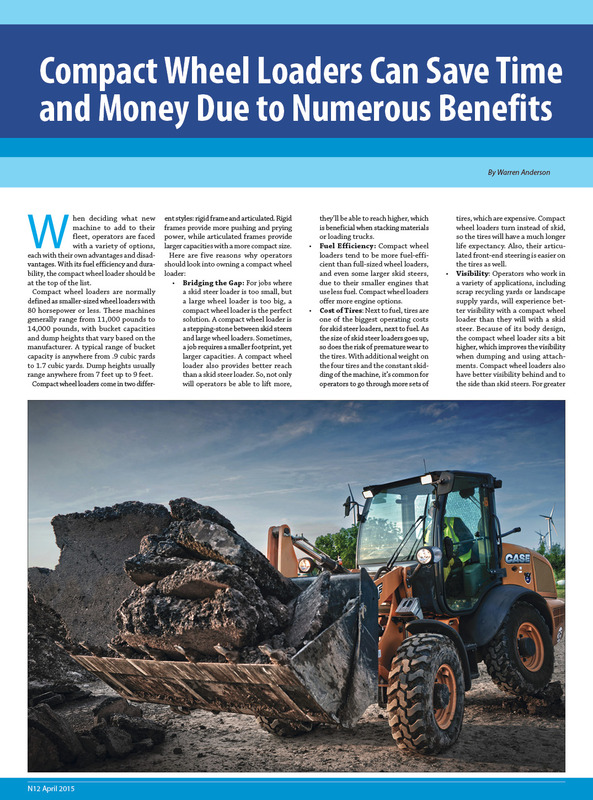 The compact excavator has become a mainline product for both rental and construction/utility companies. Takeuchi continued to lead the compact construction industry with the introduction of the first compact track loader to North America. 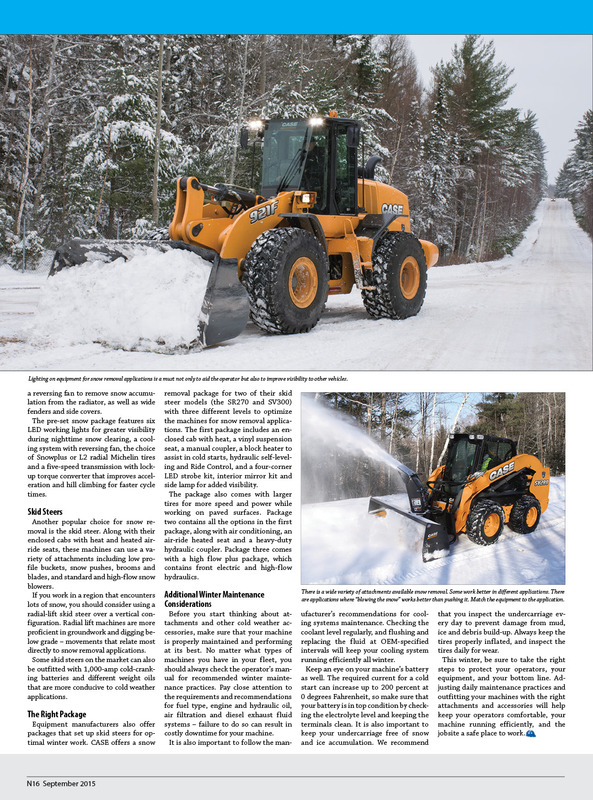 Published on December 26, 2015 in Articles, Equipment & Products, Featured Article and National. 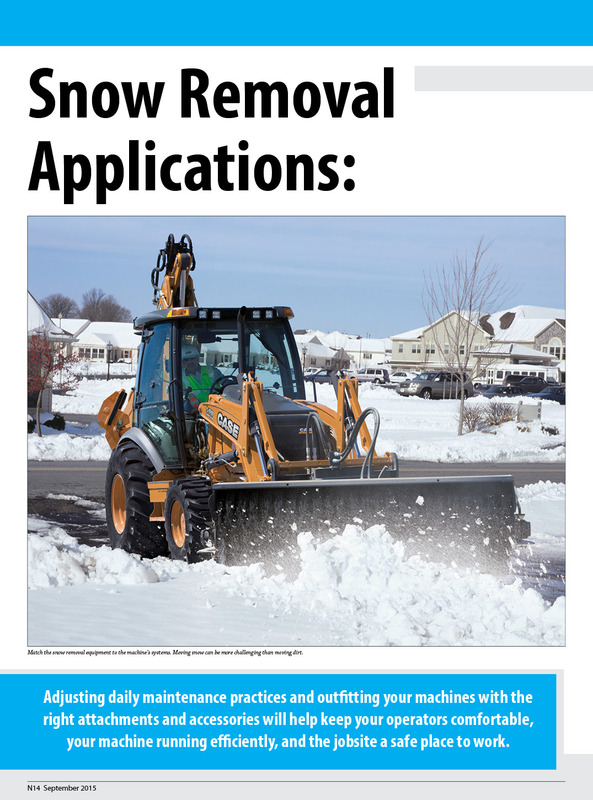 Closed Tags: Backhoe Loaders, Case, compact wheel loaders, construction, construction industry, contractors, Skid Steer Loaders, skid steers, snow, snow removal, wheel loaders. 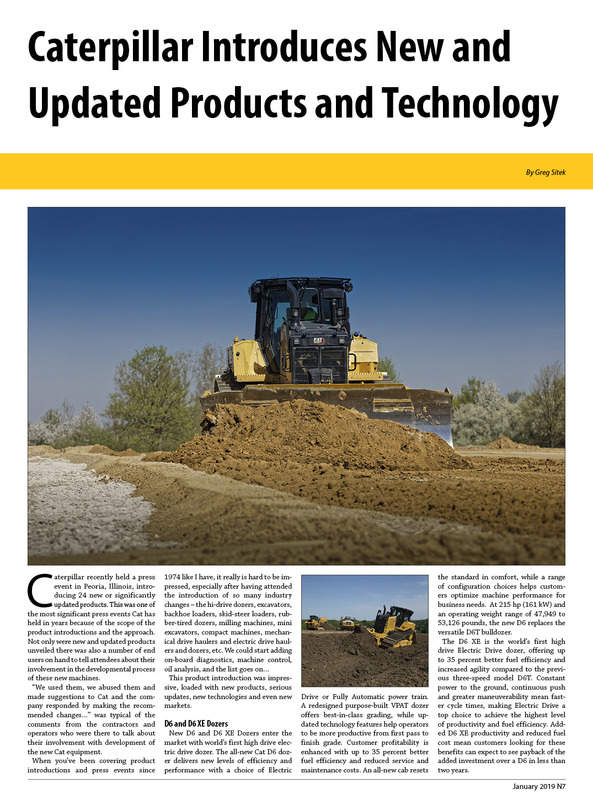 Published on May 27, 2015 in Equipment & Products, Featured Article and National. Closed Tags: Case Construction Equipment, compact wheel loaders, construction, construction industry, contractors, economy, equipment, heavy equipment, wheel loaders.